A tragic kidnapping... the mystery of twin telepathy... a mother's search for a child, presumed dead. 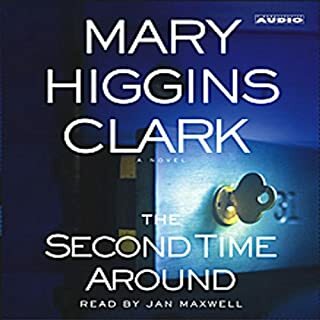 Delving into the well-documented but still unexplained phenomenon of twin telepathy, worldwide #1 best seller Mary Higgins Clark takes us deep into the minds of her characters while lifting us to the heights of suspense. Short... but not short enough! 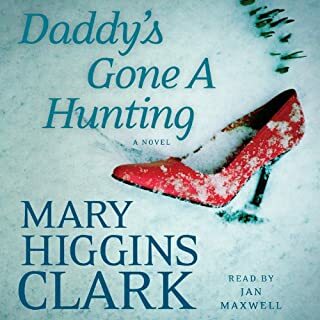 I cut my "mystery/thriller" teeth on Mary Higgins Clark's books. When I first started reading, she was certainly my "go-to". I have evolved, I suppose, and I am not sure if I have changed that much or if the book was that bad - but I did not like this book! The idea was ok... the twin telepathy thing, etc., but the story falls flat. Not to mention, for a while I wondered if this was the work of a well loved author - or a missing excerpt from "World's Dumbest Criminals"!! It may have been the narration, it made the entire thing just pretentious!! The performance of the mom was laughable!! If you just have to add this to your library... I recommend the text version, not the audio! 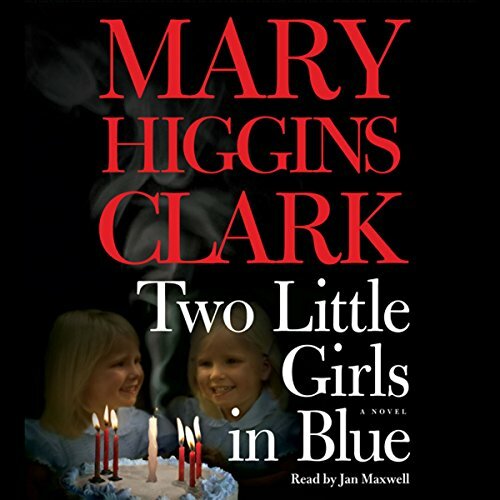 Where does Two Little Girls in Blue rank among all the audiobooks you’ve listened to so far? 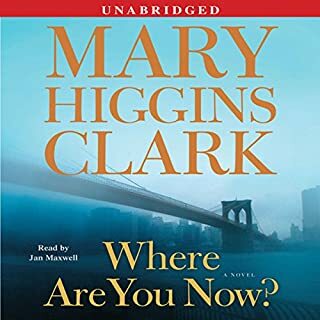 All of Mary Higgins Clark's books rank top rate. This book was truly exciting! I would rate it high on my list. What was one of the most memorable moments of Two Little Girls in Blue? The twins communication skills was were very memorable. It is very true to life as there is something intriguing how close twins are. What about Jan Maxwell’s performance did you like? Jan Maxwell is an excellent storyteller. She keeps you sitting on the edge throughout the book. The suspense is riveting. The whole story moved me. It was the uniqueness of how the story evolved. If you want a thriller with unique twists get this story. 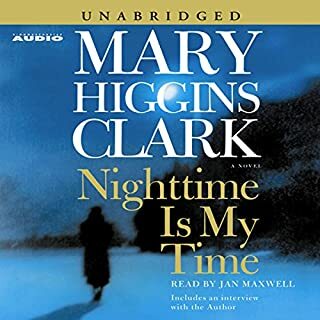 As always, Mary Higgins Clark delivers! Yes. Everything she write has no limits to age or gender! What does Jan Maxwell bring to the story that you wouldn’t experience if you just read the book? She is the perfect match to the stories of MHC! 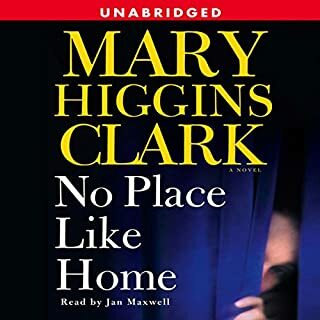 My husband and I are never disappointed when we take long road trips and listen to Mary Higgins Clark!